The budget confirmed the University of Alberta received $1 million for the provision of mental health services until July 31, 2017. The U of A was one of three institutions to receive a total of $3.6 million. Though the funding was renewed, this year’s announcement was “good and bad” — bad because it isn’t the multi-year commitment students hoped for, Dylan Hanwell, Vice-President of the Students’ Union, said. 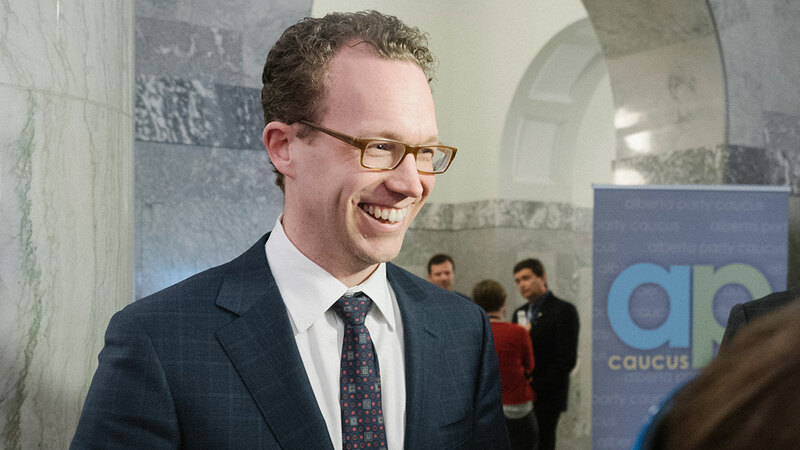 Hanwell hopes to see a longer commitment from the government for more sustainable funding, which is something he and the Council of Alberta University Students (CAUS) will be working on in the future. “At the very least, we’ve got our message through,” Hanwell said. The budget allocated $240 million for student aid, including $54 million for grants and bursaries for up to 16,700 students, but Hanwell hoped for more structure in the system. 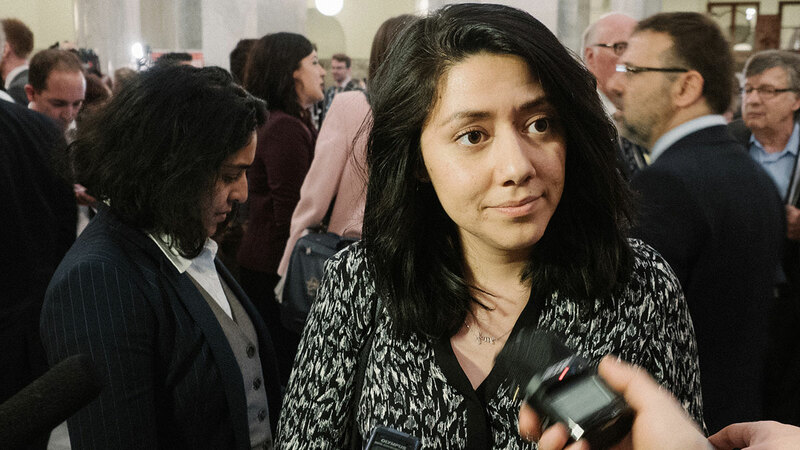 Earlier this year, CAUS had suggested that Alberta use a system for granting students similar to Ontario or New Brunswick, which would look revenue neutral, and would use tax credits to fuel grants for middle and low-income students, CAUS Chair Romy Garrido said. “We’re hoping to see within the next budget something a bit more monumental, a bit more meaningful when it comes to loans, grants and bursaries especially,” Garrido said. Moving forward, CAUS will be advocating for students in the upcoming tuition review, which will examine the tuition system in Alberta. Minister of Advanced Education Marlin Schmidt said the one-year $3.7 million commitment to mental health funding will act as a review for programs and services institutions currently have in place. From there, the NDP will evaluate how to make that funding a more sustainable, long-term solution. 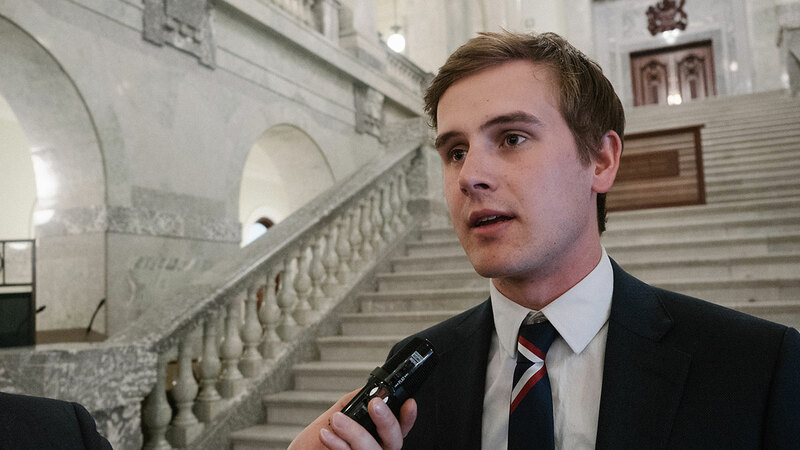 With the $10.4 billion deficit faced by the NDP government due to sliding oil prices and plummeting revenue from non-renewable resources, Schmidt said it was important to keep post-secondary funding affordable. The economic downturn should yield more potential students who decide to register in post-secondary courses and programs, Schmidt added. U of A President David Turpin agreed with Schmidt, and said he expects the institution’s enrolment to climb in the coming years. The U of A is currently in a slight downward enrolment trend with 30,626 undergraduates and 7,204 graduates in 2015–16, down from 31,161 and 7,572, and 31,648 and 7,664 in 2014–15 and 2013–14, respectively. 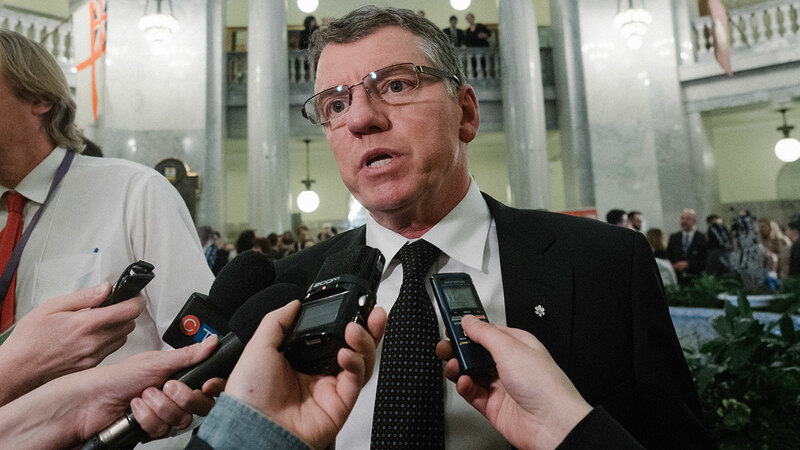 Turpin lauded the government for their annual two per cent grant increase to base operating costs, which when combined with the two per cent increase in 2015–16, totals $25 million. But one area where the U of A was shutout from desired funding was infrastructure and capital projects which fulfilled provincial criteria — the Twin Arenas and Training Centre in South Campus, the renewal of the Dentistry Pharmacy building and a turbine generator #3 in the heating plant. The proposed $30 million Maskwa House of Learning, which will serve as a centre of support for indigenous students, wasn’t mentioned in the list of approved “Unfunded Capital Projects” list. Turpin said he plans on pursuing funding for the Aboriginal support centre provincially and federally.